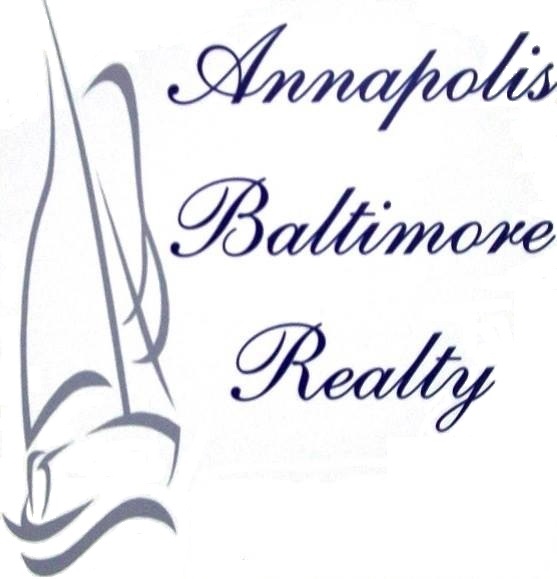 Remodeled 3 bedroom, 1.5 bath semi-detached home in Rock Creek Estates. Family room addition on the back.New flooring, paint appliances, cabinetry and more. 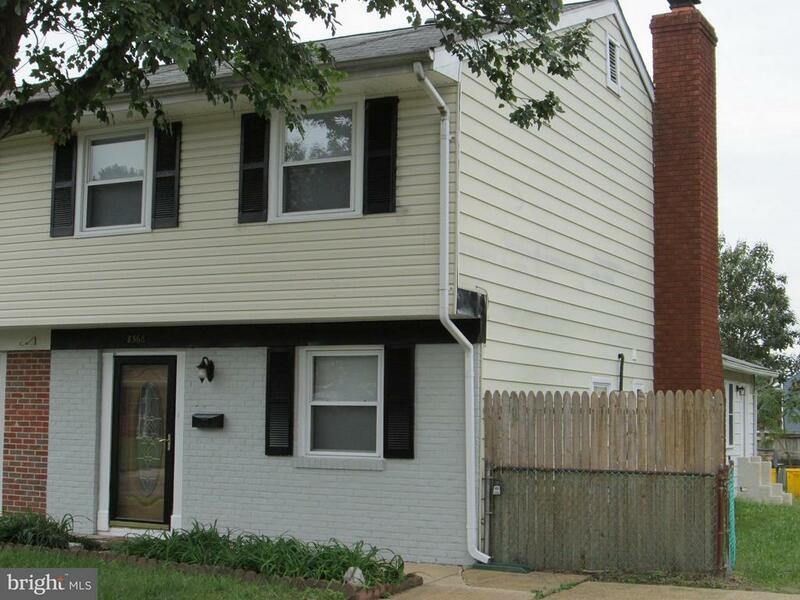 Main floor has living room, dining room, kitchen, family room and half bath.Washer and dryer on the main level. Upstairs features 3 bedrooms.There is a tiled full bath with new vanity and toilet.Shed is being built. Fenced backyard. Double parking.